FUA Records showcases the talents of emerging Neo-Soul, Nu-Jazz, Adult Alternative and Remix recording artists. In addition to the label's roster releases, FUA has produced compilation CDs in conjunction with music magazines and radio stations and forged strong relationships within the film, advertising, and software development communities. Our music licensing clients include ESPN, Roxio, DMX Music, Warren Miller, XCZone Films and Hollywood Pictures. The music of neo-soul songstress and iTunes favorite Minga has been selected for airplay in retail, dining and hospitality establishments by DMX Music. The global leader in audio and visual programming is featuring Good, the jazz-infused single from Minga's Flipside EP, in their R&B, Rhythmic Urban and Downtempo playlists. Minga's music will be heard in regular rotation at stores, restaurants and hotels internationally, including Gucci, Bebe, Nine West, Arden B., Guess, MGM Mirage Resorts, and P.F. Chang's. "Minga has been a welcome addition to our programming at DMX Music," said Jean-Paul Jumonville, Label Relations Manager at DMX Music. 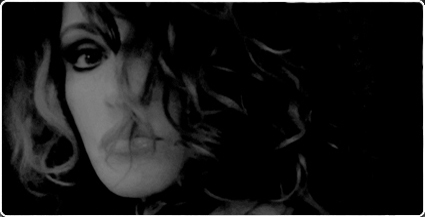 "Her cool downtempo stylings add a special flair to our playlists. We look forward to all of her future releases." 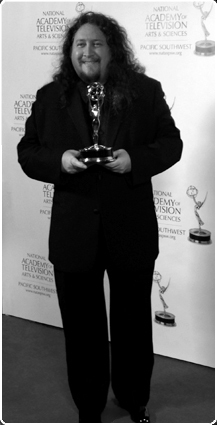 Congratulations to Natasha's Ghost's Dan De La Isla on winning an Emmy for his work in production. The National Academy of Television Arts & Sciences awarded the coveted statuettes for "Audio" and "Musical Composition and Arrangement" to Dan and arranger/composer Glen Aubrey at the 38th Annual Pacific Southwest Emmy Awards. "It's a great honor to receive this award" said De La Isla. "Working with Glen was amazing, as always."